Dubai, UAE, 31 October 2018: Retrofitting for Indoor Air Quality (IAQ) is a factor that has been overlooked, as compared to retrofitting for energy efficiency, said Saeed Al Abbar, Chairman, Emirates Green Building Council (EmiratesGBC). 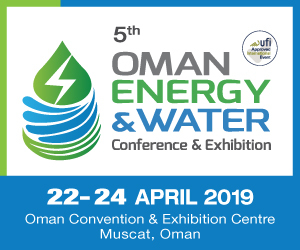 “There seems to be an over-emphasis on retrofitting for energy efficiency, as compared to retrofitting for IAQ and this is because energy efficiency has a direct impact on utility costs,” highlighted Al Abbar. 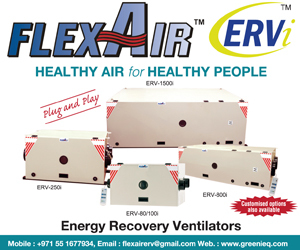 Moreover, he said, in some cases, improvements in energy performance can have a negative impact on IAQ. For instance, he elaborated, some energy-saving measures may have to cut back on fresh air, which might impact the concentration of contaminants inside facilities. “It is extremely important to have an integrated approach to energy efficiency and IAQ, right from the early stages of a retrofit,” said Al Abbar.